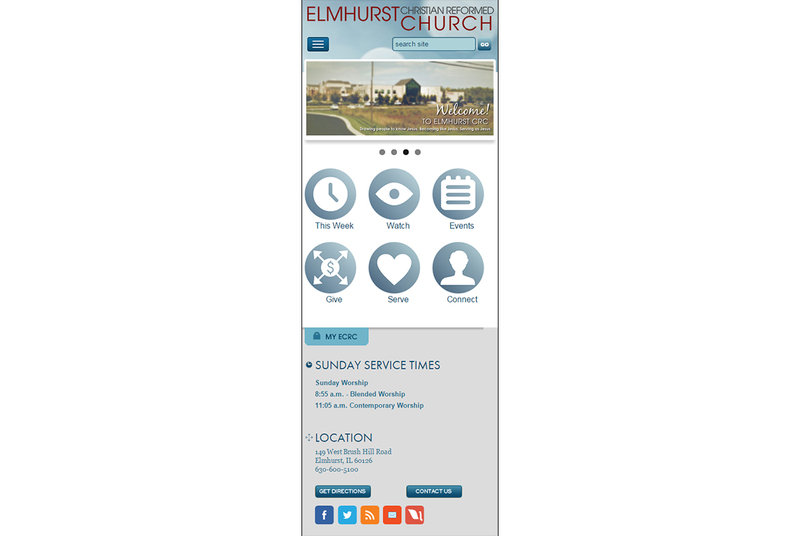 Elmhurst Christian Reformed Church needed to make some changes to their website. Most notable was an upgrade from ExpressionEngine 1.x to the new 2.x branch. During the transition, many details in the stucture of the site was modified and improved. 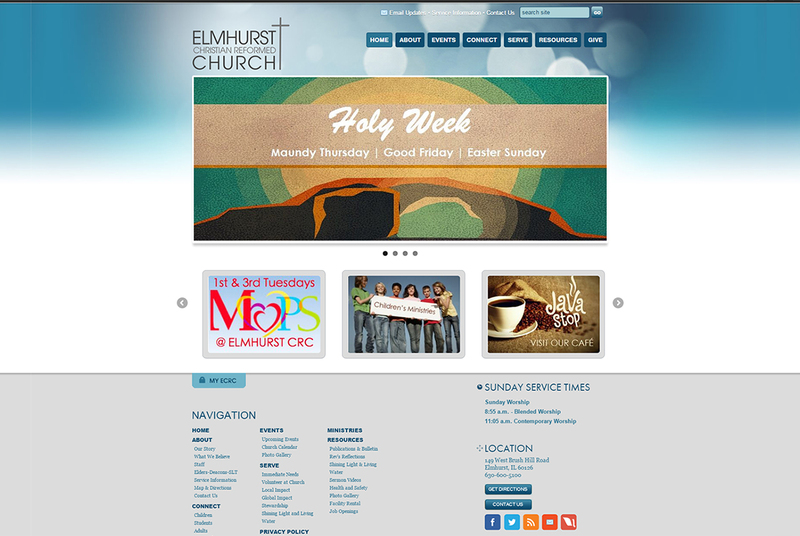 New features were added as well, including making the site responsive to work on all tablet and mobile devices.